Home is where the heart is. This saying is so true. Wherever my husband and son are, is home to me. But next to my family, home is where the beautiful furniture is. A house, no matter how beautiful, is just a shell without furniture and accessories. And the furniture and accessories you choose reflect your style. The vibe that you want people to feel when they enter your home. Whether it’s warm and inviting, or fun and exciting, our furniture can dictate the mood. Oct 13- Seasonal Scapes (desiging for seasons)- this is the session I plan on attending. You can get so many ideas, and the customer service at Havertys is top-notch. I’m sure you’ll have no trouble finding someone there that will help you get inspired for your own home. I found the two images above from Havertys: Discover Something You. I like warm rich earth tones, comfort, and things that would stand up to a boy, and his friends, you know long lasting furniture. The family or great room needs to be inviting to guests, because next to the kitchen, this is where everyone congregates when we have friends or family over. Even if you’re not in the market for a whole new living room suite, you can buy new tables, a sectional, or a new chair, throw in some new accessories and paint, for a whole new look and feel to a room. Seating is also a key element in this space. For TV viewing that’s comfortable for the whole family with plenty of room to spread out, a sectional is the perfect choice. Check out their website to see where your closest Havertys is, and be sure to visit one of their inspiration sessions to get… inspired. 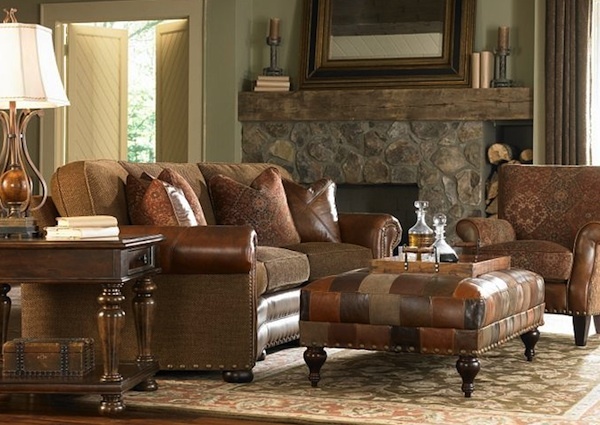 Oh my I love that furniture, I am looking at getting a leather piece for my fireplace room. 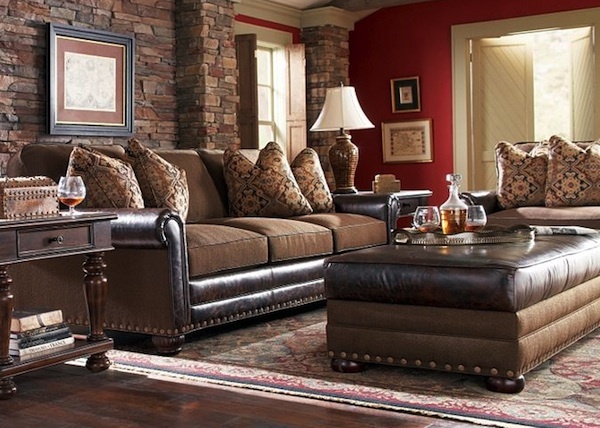 I clicked through to the Haverty’s site and was drooling over their furniture. I have one nearby and want to just walk around for a while. What gorgeous living room sets! Such great furniture, but no joke, I have no style. How gorgeous. I always have a vision for how I want to decorate but I can never make it come to life. I just need someone from HGTV to come into my house, for real. They have some beautiful furniture. I’m going to have to pin some ideas for our future home. The first one looks very similar to my sectional, which I love. They do have some very cute furniture though. I love Haverty’s. Their furniture is beautiful. My family would love that couch in the last picture. Love that living room set! I would love to get some new furniture! Too bad we don’t have a Havertys here in Las Vegas, their merchandise looks gorgeous!